Symphonic metal has been a booming sub-genre over the past decade. 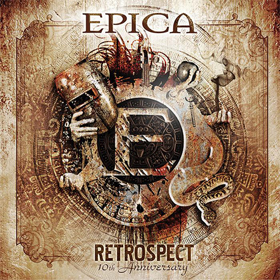 With a plethora of talented and innovative musicians hailing from the European region of the world, Dutch band Epica has risen to fame over the course of a twelve year career. 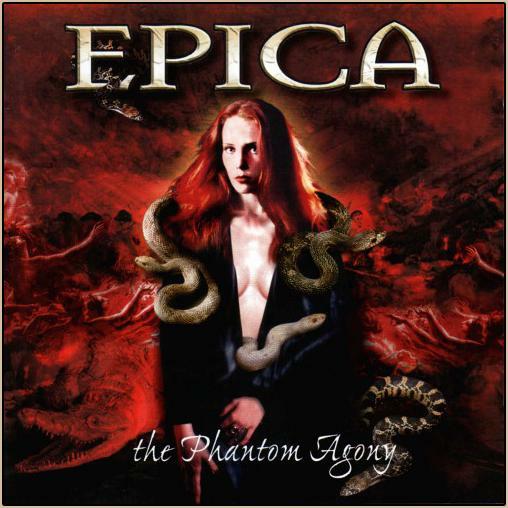 Launched as a new beginning for founding member Mark Jansen, along with the talented but at the time unknown Simone Simons, Epica has crafted their style from album to album, along with heavy touring. Now after years of hard work and uncompromising song composition the band has become a leader in the international metal scene, with a name recognized by all. 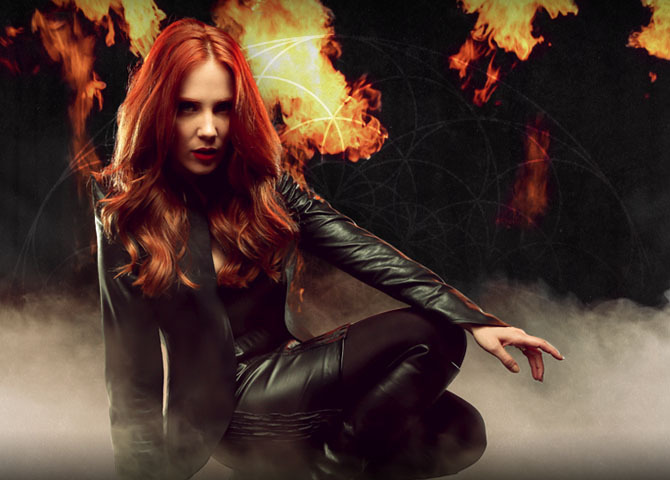 Recently we sat down with lead vocalist Simone Simons for an in-depth look at the formative years of the band, her blossoming as a vocalist, their newest album The Quantum Enigma, and much more. 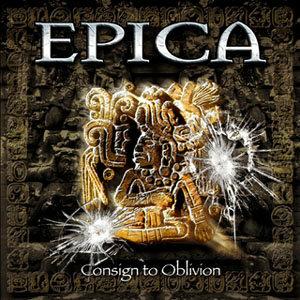 CrypticRock.com – Epica has been together twelve years now. In that time the band has built a strong international fan base, released six albums, and toured the world in that time. The band was formed after Mark Jansen departed from After Forever. You obviously had been involved in music for sometime. What was it like when you were asked to be the voice of Epica? Simone Simons – I basically had no other experience with other bands before joining Epica. I was in a school musical and that was really it. It was really scary. At first I did not know, because I was still in high school, I thought maybe I could grow up a little and do it. Then I got a second chance and thought maybe I should go with it and take risks and see where it ends. Now we are six albums deep and it is pretty amazing how it all turned out. I just went with the flow, I did not know what to expect. I had no idea we would be touring so much and we would still be around today. CrypticRock.com – It is amazing to see what has become of it all. The band’s sound has distinguished itself in the gothic metal/symphonic metal genre among others. Each album displays a powerful tone with so many working parts. How has the concept of the music developed over the years? Simone Simons – It has developed with the leaving and arriving of new band members. In the beginning, it was mainly Marc who wrote. Our drummer left, and Ariën van Weesenbeek came from God Dethroned, immediately making the drums heavier. After that, Isaac Delahaye came and he is also a song writer. He started composing with the guitar instead of keyboards like Marc does. Our latest addition was Rob van der Loo, he has also written songs for the new record. With each new record we have new elements. We have added some new band members who have definitely contributed to the current band sound and also the development of the band. For us, the goal for each record is to be better than the previous record. Our musical style changes slightly, but the core will always remain Epica; the symphonic parts, choirs, orchestra, the keyboards, and the brutal vocals from Marc. With the new record, we decided to use more Asian melodies; that again is a new element and I find it refreshing. I do not want all the albums to sound the same, I like to hear the development of each record. When I listen back to the first record I laugh because we sound so young and naïve. It also had something magical about it. 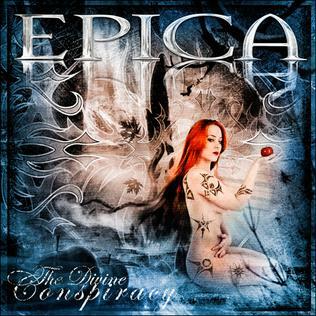 Many fans say the first record is their favorite Epica record, even though we really do not sound like that anymore. Everyone has their own special memories attached to each record. I have the same with each Epica record as well. 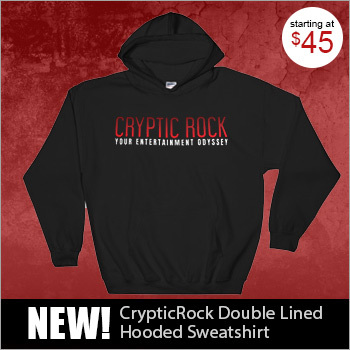 CrypticRock.com – You always want to progress as musicians and outdo yourself while keeping an open-mind. The band performed a ten year anniversary retrospective show in 2013 in the Netherlands with a 70-piece orchestra, choirs, international guests, and many special effects. What was this experience like for yourself and the band? Simone Simons – It was very magical. We were very privileged to experience it once before when we were in Hungary a couple years back. That was a real treat, the classic orchestration is such a big part of Epica. Unfortunately we cannot do that live, the stages are not big enough, the budget is not always there, and it takes a lot more organizing and preparation than a normal show. To really have the music come alive at that very moment was something we are not used to. It was a real privilege to work with those gifted musicians. It was really beautiful to hear our music performed by seventy other musicians. It was a great celebration and way to party with our fans of the milestone of a having a successful ten year career, which is still going strong. CrypticRock.com – It sounds like a remarkable experience. 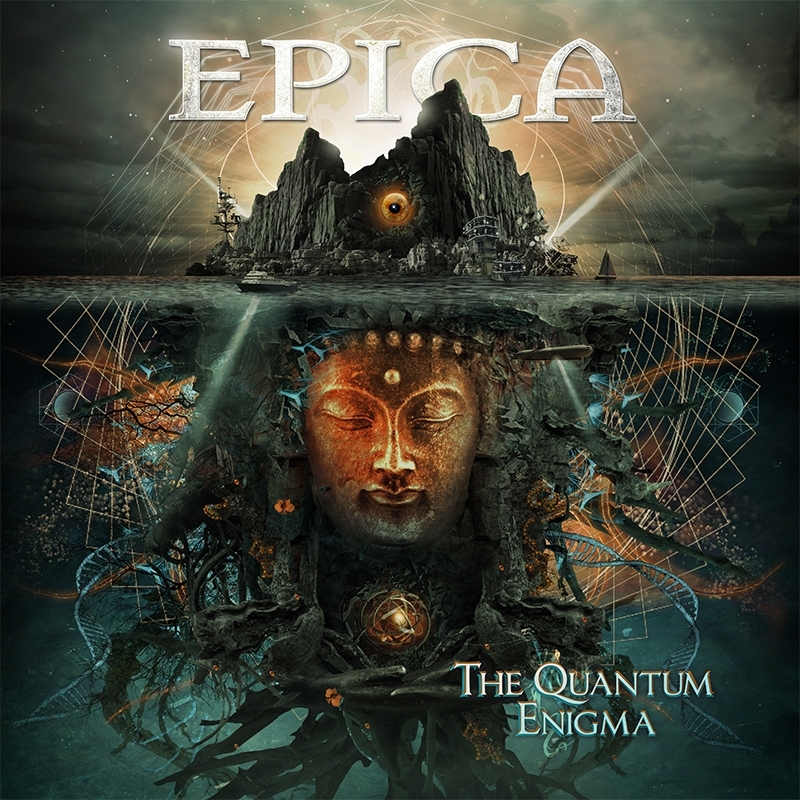 The band’s sixth studio album, The Quantum Enigma, was recently released back in May. The album comes across extremely aggressive with really thick guitar sounds among other distinct tones. What was the writing and recording process like for this album? Simone Simons – Much different compared to the previous records. We wrote this as a team, which might sound very obvious to a lot of people. We live quite far apart from one another, we toured non-stop, and wrote other records in between tours from our own home studios. This time we decided to get together earlier in the writing process as a band. We also went to the studio before recording it just to play the songs and see where they needed improvement. That is something we could not do in the past. This time we knew we could not really tour because I was pregnant. We were given more time to write and record the record. It was not really a decision, my pregnancy made the decision. It was refreshing to have a break from touring and focus on the creative part. It was really nice to be given that time. CrypticRock.com – Yes, when you are constantly touring it has to be difficult to write new material if you are concentrating on the live performances. Simone Simons – Yes, and you are also sometimes slightly fatigued. Having the pressure of composing a song in a short time frame is not always very stimulating. This time we had more time to really work in depth on the songs to get the basics right. You can really hear it on the record, they have a great structure, flow, and everything fits together. CrypticRock.com – The first impression you get from the record is it hits very hard. The guitars really hit you and possess a great groove. Simone Simons – I think a part of it is Isaac’s guitar playing and style. The mix also played a great part with it as a whole. The mix is more brutal, the guitars are also harder than in the past. I like it, it is really in your face. CrypticRock.com – Yes, that is all very true. As a musician, keeping things fresh and constantly challenging yourself is vital. How do you approach each piece of work the band does to keep things unique and interesting? Simone Simons – First of all, for this record, we had a really huge amount of songs. We never had that before. This time all the guys had written songs. That was a great start to have such a good selection to pick out the best songs and work on them. Many of us love music from all over the world. We integrate Arabian music and this time the Asian melodies came to us. Also, having a different mix can totally make or break an album. When Jacob Hansen sent us the songs back, you could tell the songs changed again. The fact that we worked in a different studio, with a different producer and mixer, definitely helped maintain the freshness. It gave everything a new fire. We had a change of scenery, stepped out of our comfort zone, and came together creatively as a band. Joost Van den Broek was a very positive-minded and multi-talented influence as well. He kept the overview of it all, guarded the Epica sound, and helped get us to the next level. CrypticRock.com – It sounds like this was a very unified record. You are right, a mix can really make a difference with a record. Especially with metal, it is easy for instruments to become muddy with so much going on. It is extremely important to keep the instruments at different levels to get the true dynamics of the music. Simone Simons – Definitely, we have so much information in the music, and of course all of it is important. A good mixer knows how to set the sound on the whole album, but also when the little details need to come forward. That is why Joost went to Denmark to work with Jacob and give him some tips. Joost has been here from the start and knew what we wanted. Joost knew the songs by heart, and all the lyrics, so he definitely helped with the mix. 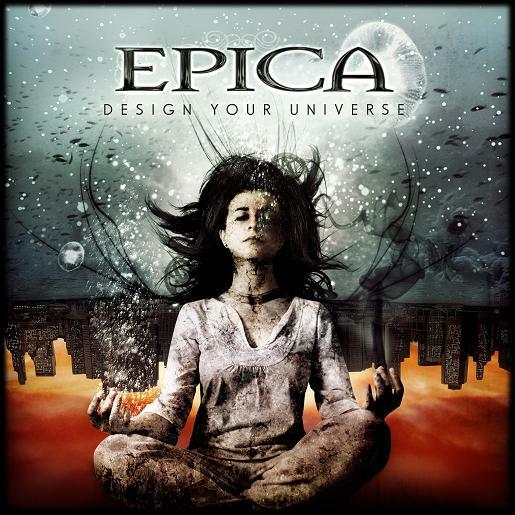 With Epica you have drums, guitar, bass guitar, keyboards, orchestras, choirs, and vocals; there is just so much information you have to process. Jacob did an amazing job and I really absolutely love the sound, it is heavy and it sounds metal. If we had someone else mix it, it might sound pop and commercial. The guitars, drums, and bass give us the extra heaviness that we want. 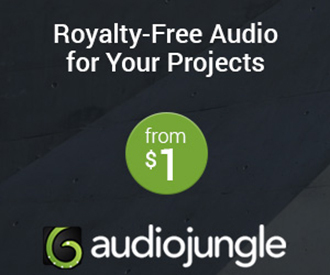 CrypticRock.com – As a vocalist you have a very dynamic range. What have you done to keep your voice in such great shape over the years and continue sounding strong? Simone Simons – Maintaining my physical health. Traveling can be very strenuous for the soul, being away from family and friends. The fact that we have Skype, it is an amazing tool, we talk on that. I have a healthy diet with the exception of chocolate, pancakes, and cupcakes. I exercise, try and sleep a lot, I do not smoke, I drink very little, and I do not go out to clubs and shout my lungs out. I have had classic training in the past and vocal workshops as well. I try and protect my skills, but after all those years you find a technique that works for you. Another big factor was my pregnancy which changed my sound a little bit. It has given me a new emotion I did not have before which always comes in handy when you are trying to translate the emotions of the lyrics. It is a great thing and added an extra dimension to my vocals after pregnancy. 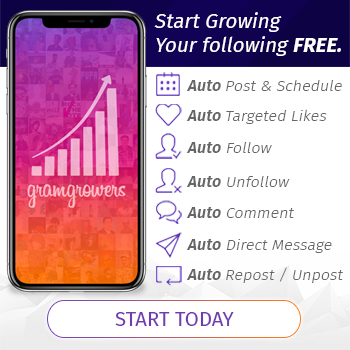 CrypticRock.com – Seems as if you have a healthy and balanced life. Traveling the world and performing in front of a variety of different cultures has to be an interesting experience. What are some of the most enlightening things you have learned in your years of touring? Simone Simons – Seeing different cultures and seeing how other people live, many in slums. It is heart breaking to see that people live like that, but many of them are happy. Then you think, we have so much and have very little, but they are happy. We do not get to sight see much. Airports, airplanes, and hotels are normally the place we spend our spare time. Whenever we do have free time we really do like to go sightseeing. We went to Australia for the first time last year, and recently went to China as well. We flew through the night and we were extremely exhausted. We did the obvious Australian tour to see Kangaroos. I was pregnant then and extremely tired. I was super happy to be touring and to see different territories of China, but I had to restrain myself from too much sightseeing because I was exhausted. The guys in the band went to see some temples. I had to restrain unfortunately, but in Australia I could not resist. I really wanted to sleep, but I thought if I do not do this now I will regret it. It was really nice to do that. I love eating all over the world and trying different foods. Whenever I tour the same cities I have my favorite restaurants I like to go and grocery shopping as well. I also have friends all over the world so I try to meet up with them as well. That is a huge plus from traveling around the world. Also you get to see the world from a different point of view from how it is portrayed often by the media. I do not know what my life would be like if I could not travel anymore, I would probably feel confined. I just love traveling, and being a tourist (laughs). CrypticRock.com – Traveling really is enlightening and enriching to your life. My last question for you is pertaining to films. CrypticRock.com covers rock/metal and horror movies. I’d like to know if you are a fan of horrors and if so what are some of your favorites? Simone Simons – I am a fan of horror films. I have been on a horror/thriller trip lately. 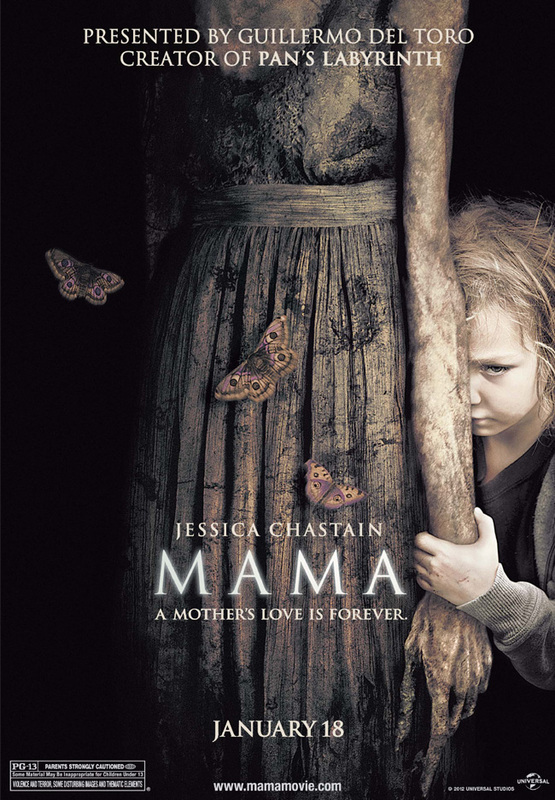 One of my favorite is Guillermo del Toro film Mama (2013). I love his movies like The Orphanage (2007) and Pan’s Labyrinth (2006). It is more fantasy theater horror. I love The Walking Dead series. I also like more psychological horror as well. I have over eight hundred DVDs at home. I just love movies. 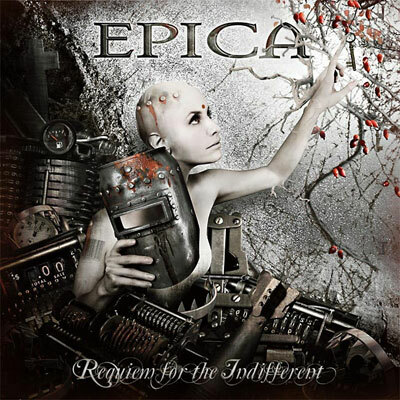 Check out the latest from Epica at epica.nl, facebook, & twitter.